$29.99 RARE Halo Reach Xbox 360 Limited Edition Controller! Hard To Find! 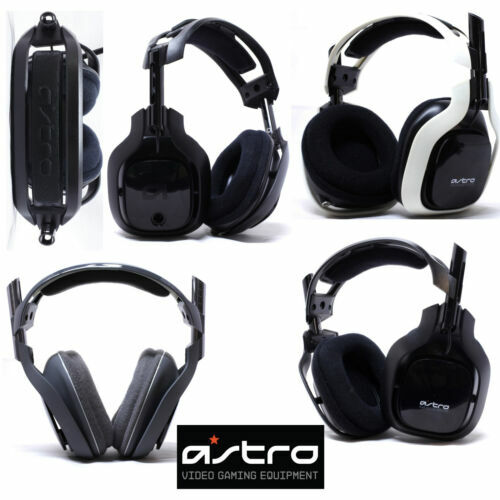 $49.99 Steel Series Arctic | 7 Wireless Gaming Headset for Windows/Playstation/VR ~! $10.0 Microsoft Xbox 360 Wireless Controller.